Caring Hands Personal Homes Agency is a skilled home care organization that provides a full scope of high quality in-home care services with a sense of warmth, kindness, integrity and pride. We offer an individualized approach to improve the quality of life for those we serve through the delivery of clinical excellence, extraordinary service and compassionate care, while being a leader in home healthcare. Our hand selected highly trained care givers combine compassion, trust, attention to detail, integrity and a commitment to ensuring our patients, clients, consumers and families have the resources to remain safe and sound at home in their communities. 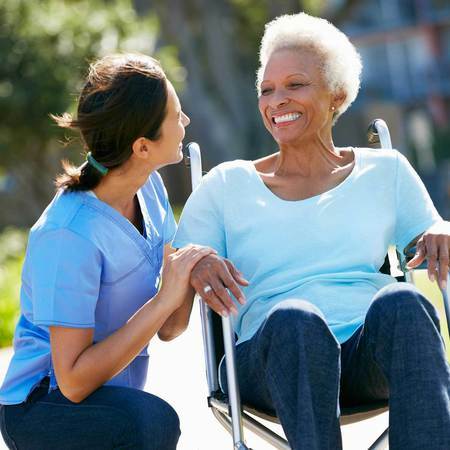 We have the pleasure of providing care services to Bucks, Chester, Delaware, Montgomery and Philadelphia Counties. 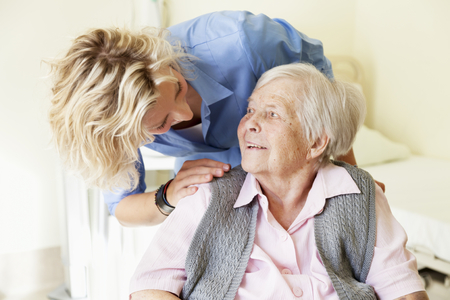 We provide all of those we serve with continuity of care and services according to their changing needs. Here at Caring Hands we perceive an obligation to the community as a provider of quality care services to assist community members in living their best life possible. 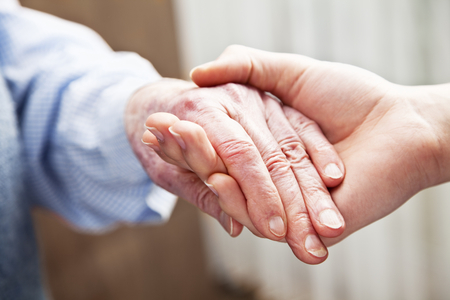 Your loved ones are in caring hands with Caring Hands! I hired Caring Hands Agency to care for my mother who has dementia. Crystal was assigned to provide care. Crystal was professional, experienced and extremely knowledgeable. She prepared delicious meals, accompanied my mother to doctor appointments and assisted with personal care. I could be more please with Caring Hands Agency. Choosing Caring Hands and working with Crystal has enhanced my mother's life by providing compassionate care.